This course is ideal for those working, or intending to work, as accounting professionals or support staff in accounts, administration or finance functions. 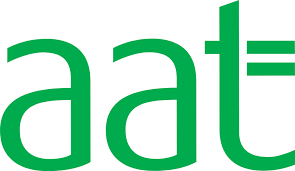 The Foundation Certificate is part of a three-stage, competency based Education and Training Scheme offered by The Association of Accounting Technicians (AAT), the largest dedicated professional body for qualified accounting technicians. Bookkeeping Transactions – double entry to trial balance Inc. prompt payment discount. Bookkeeping Controls – Cashbook, Petty Cash, Journals and Control Accounts Inc. discrepancies with subsidiary ledgers. Elements of Costing – Principles and providing Cost and Revenue information.